With funding received from the Learning Trust the Montana Performing Arts Club was started up again in term 3 this year. During 2017 weekly sessions were facilitated for intermediate phase learners from Montana Primary and Kalksteenfontein Primary schools at the Kalksteenfontein Community Centre, however, becuase of lack of funding the club had to be discontinued. 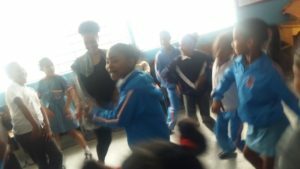 During term 3 grade 4 & 6 learners were introduced to theatre through imaginative play, movement and song using a folktale as a point of departure. Facilitators used theatre games to encourage participants to focus, use their imagination for creative expression in an individual, as well team capacity. 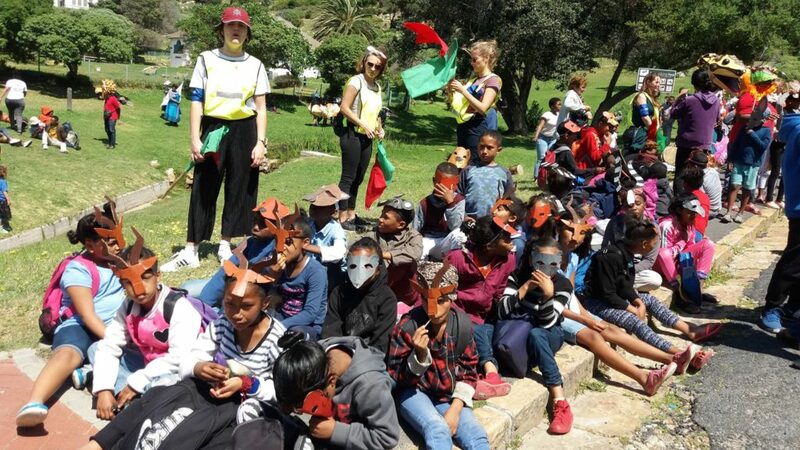 At the end of the term participants participated in the Muizenberg Festival Parade. Term 4 sessions are currently underway with the aim to perform a theatre piece for the younger grades at Montana Primary.